Audiobooks can help listeners enjoy stories in a new way. 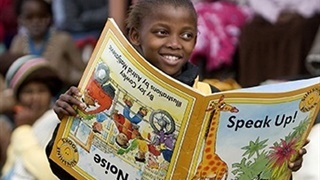 Plus, they're a great option for multitaskers or people who love stories but aren't too fond of reading them in books. If you're trying to figure out what to listen to next, read on for a roundup of 16 of the best audiobooks, according to Reddit users. 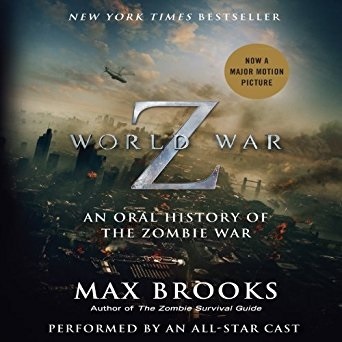 "World War Z" is read by a full cast. 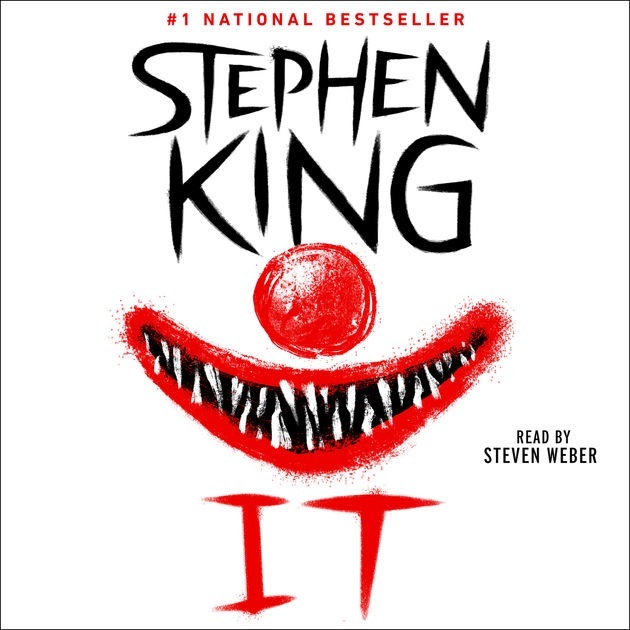 The narrator uses different voices for each character in Stephen King's "It." 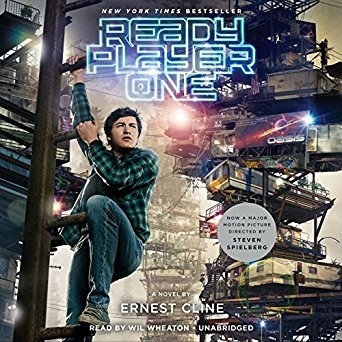 Wil Wheaton is part of the reason Redditors love "Ready Player One." 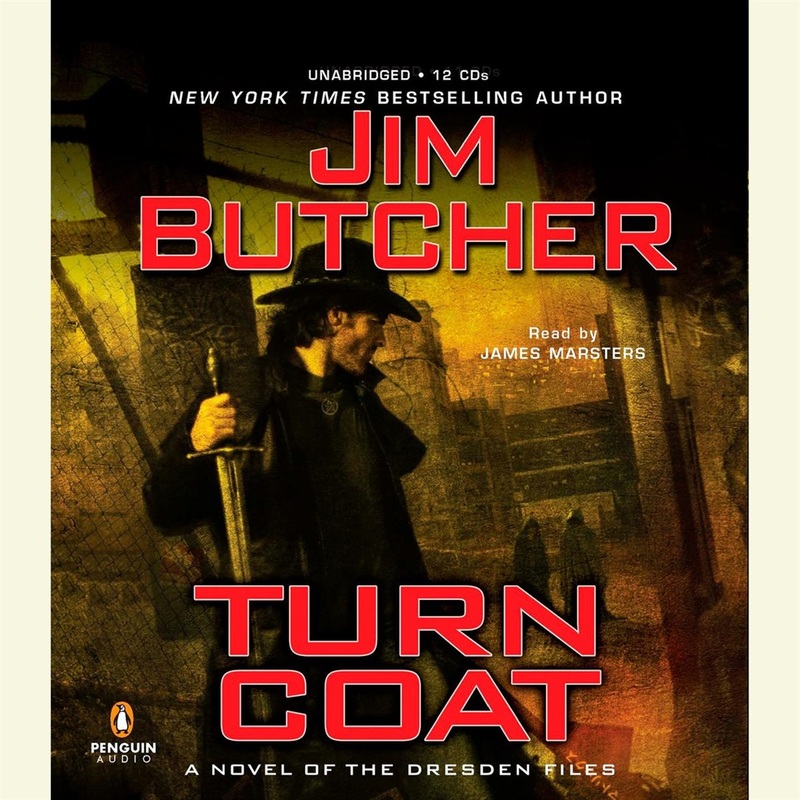 Redditors enjoyed the narration of the "Dresden Files." 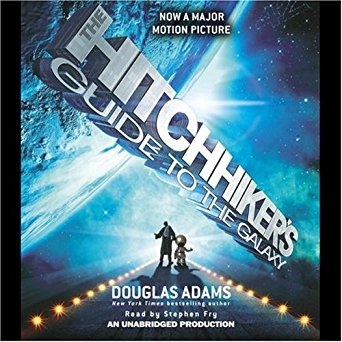 "The Hitchhiker's Guide to the Galaxy" read by Stephen Fry is a favourite of some Redditors. 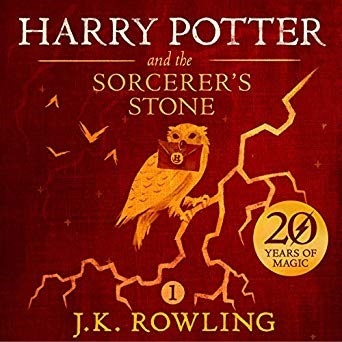 Redditors love "Harry Potter," but are divided on who is the best narrator. 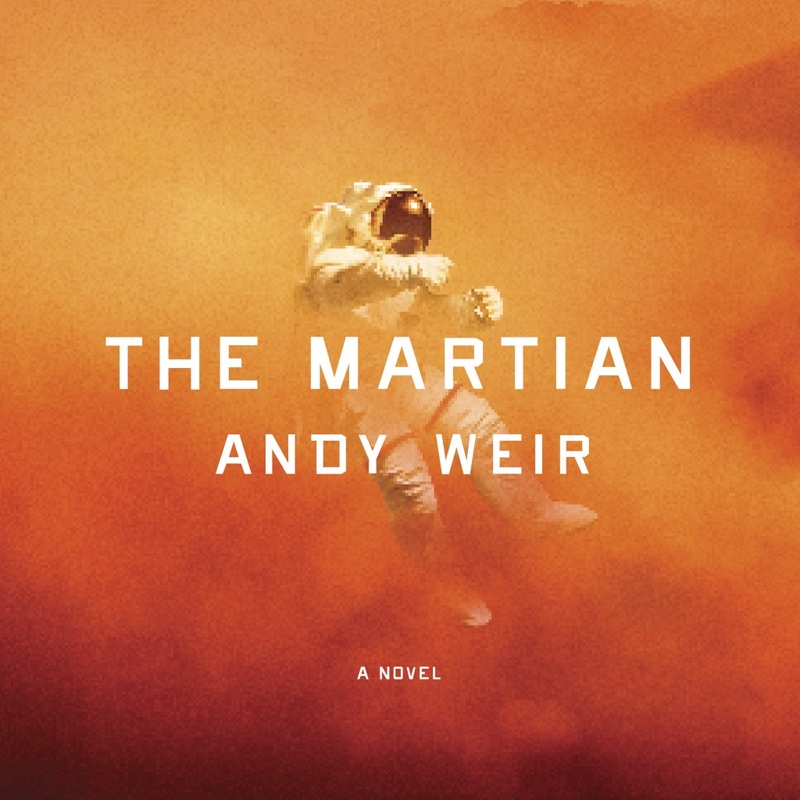 Some think "The Martian" is the best audiobook. 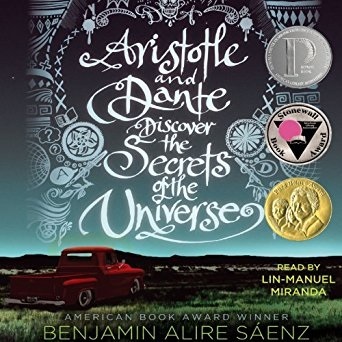 Lin-Manuel Miranda narrates "Aristotle and Dante Discover the Secrets of the Universe." 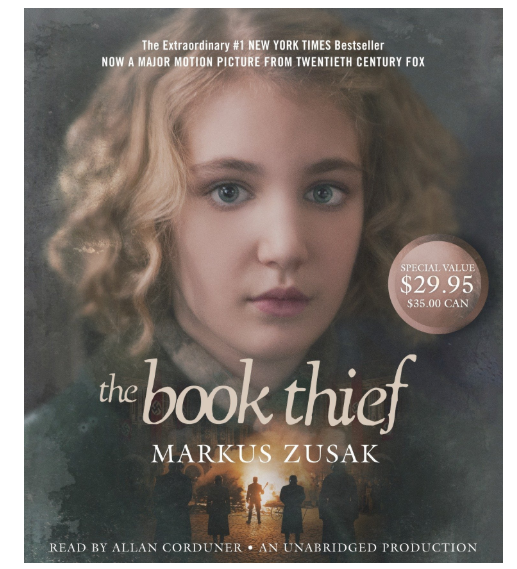 According to some Redditors, "The Book Thief" is brought to life by the narrator. Gary Sinise is the narrator of "Travels with Charley in Search of America." 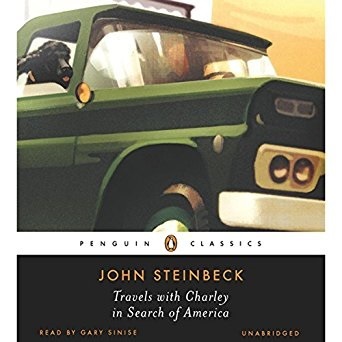 "I can't say enough about 'Travels with Charley in Search of America' by John Steinbeck. It's a slow walk through the United States in the 1960s. It's a deliberate and extremely interesting story in seeing the country through areas that you know; but strangely transformed. 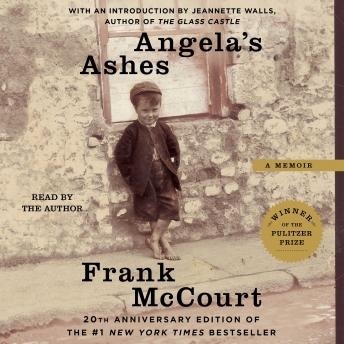 "Angela's Ashes" is read by the author. 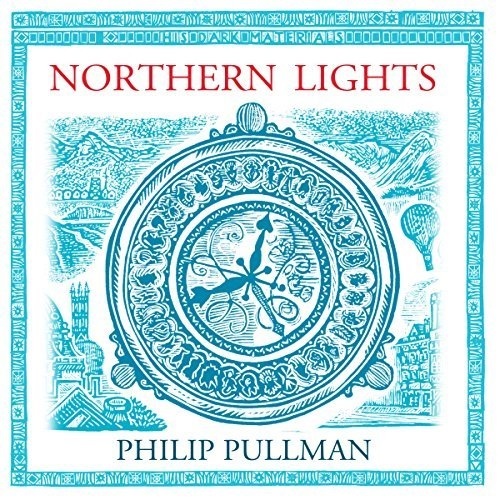 Some Redditors feel "His Dark Materials" is quite immersive. 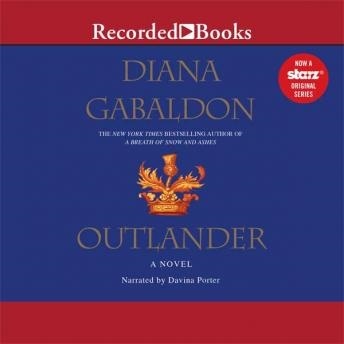 "The Outlander" series is long, but Redditors say it's worth it. 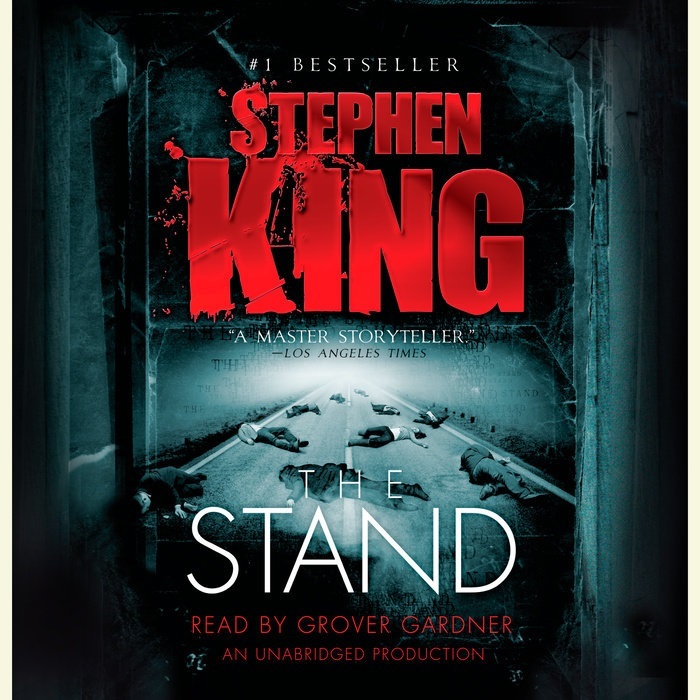 Some Redditors say Stephen King's "The Stand" is epic as an audiobook. 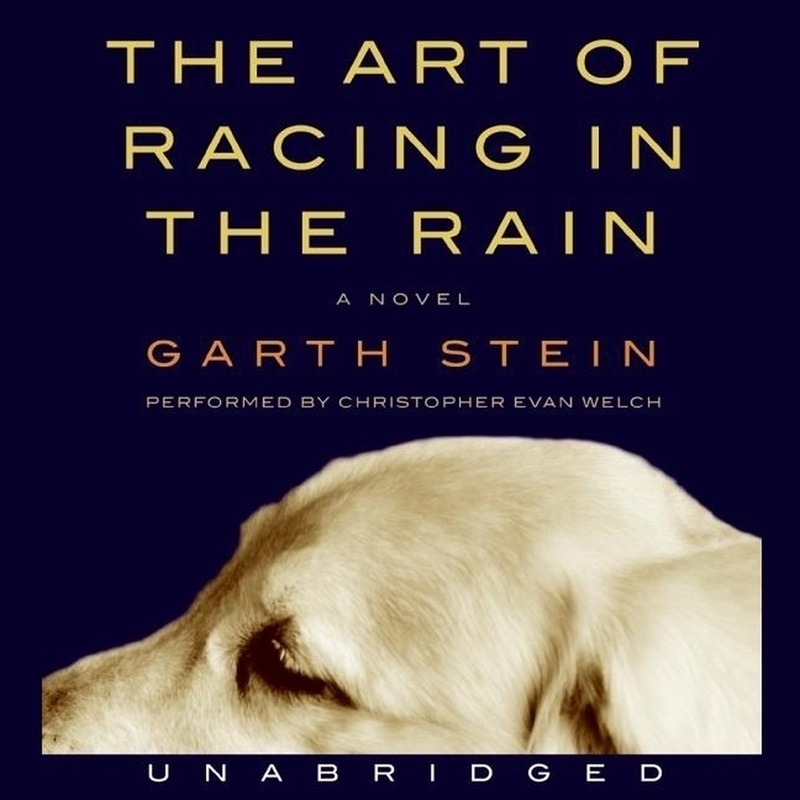 "The Art of Racing in the Rain" is told from the point of view of a dog. 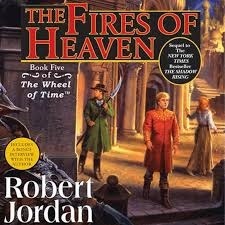 Some Redditors were impressed by the well-developed characters in the "The Wheel of Time" series.